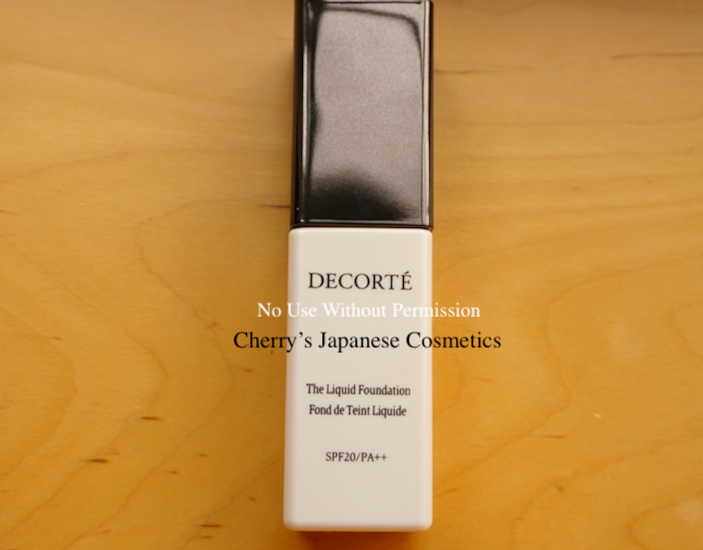 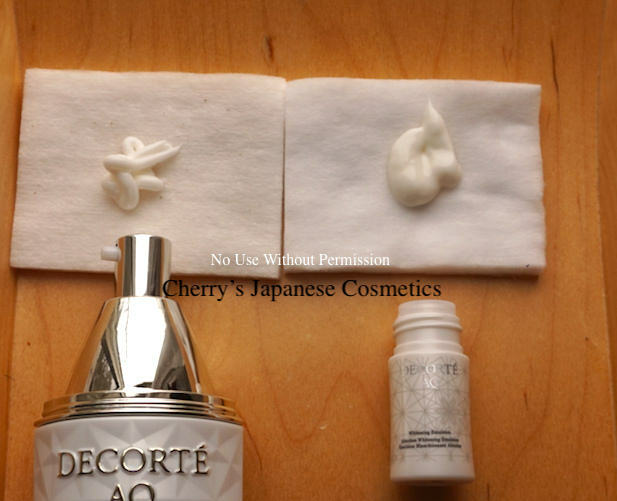 In Sep 2018, Cosme Decorte change the formula of their famous wrinkle care serum “iP Shot” to “iP Shot Advanced”. 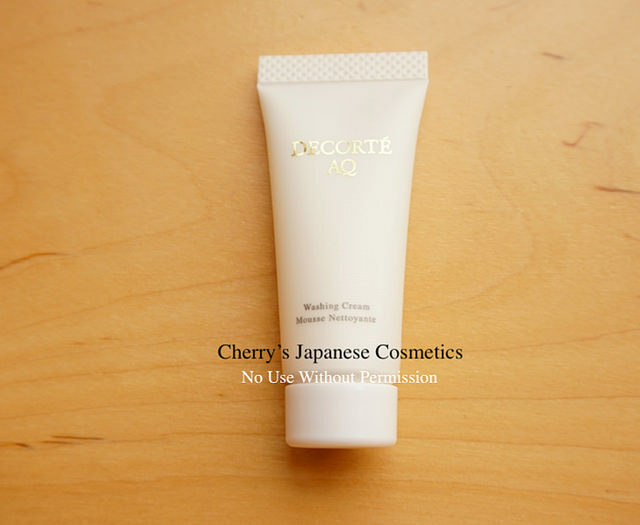 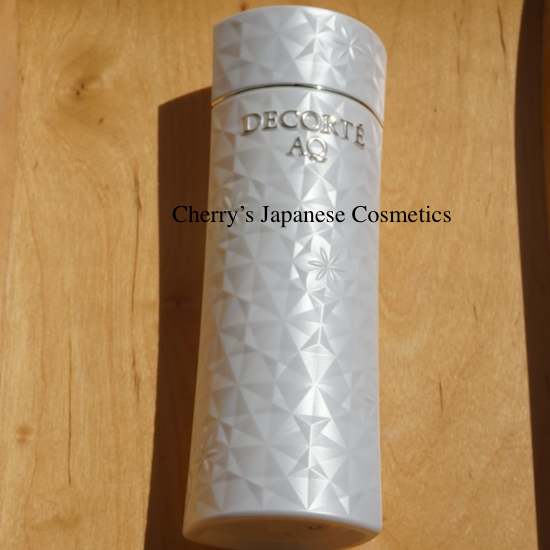 Cosme Decorte AQ Cleansing Cream is new for AW2017. 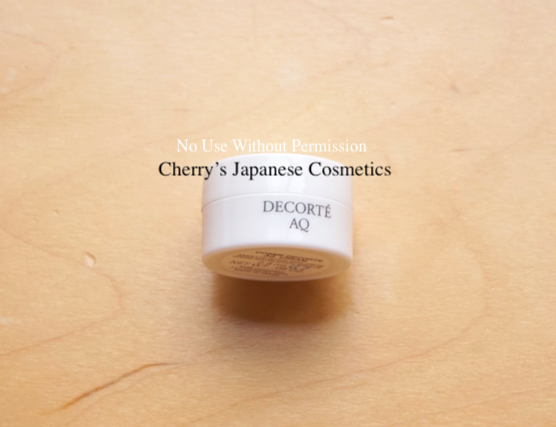 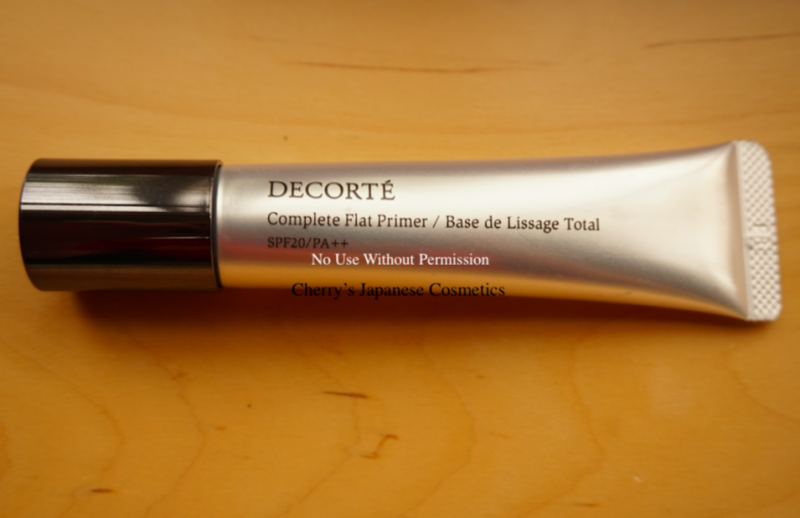 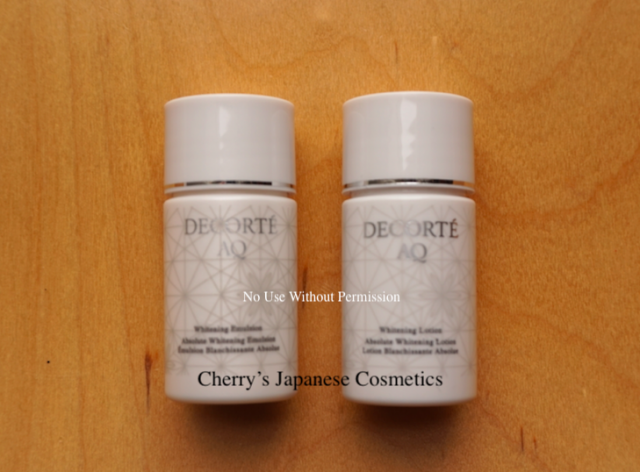 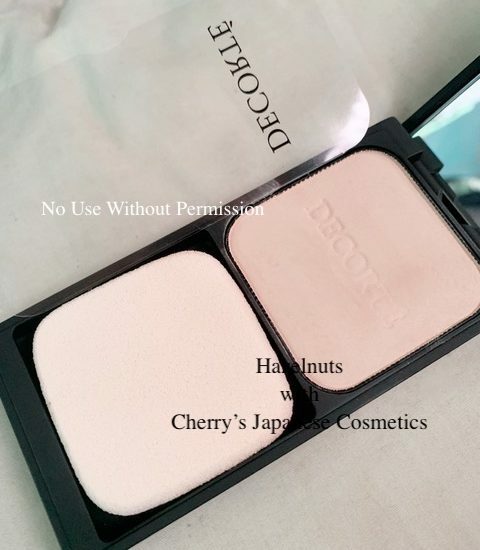 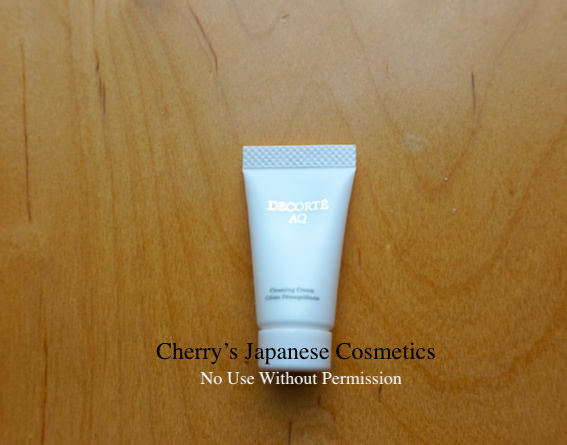 I love using Cosme Decorte AQ Emulsion, Lotion, and Oil Infusion.